One of the basic interfaces of any electronic smart device today is its audio interface. Not only do many people invest in devices specially constructed for listening to music but there are other audio requirements like those integrated with videos, etc. Sound card for laptop is, therefore, a must in such a case. If we go into the technical aspect we can understand how the sound card is integrated into the system. 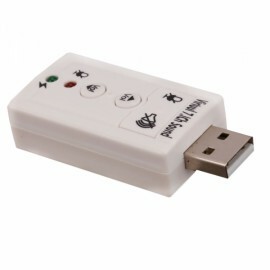 The sound card converts the digital data into sound waves which can then we heard by the user. This is therefore important for any device that wants to provide an audio feature. 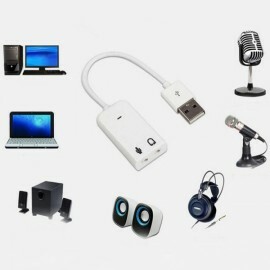 There are many kinds of Sound cards for laptops. These are sometimes internally embedded into the system. 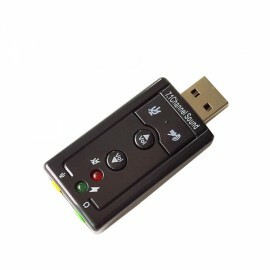 In other cases, external sound cards can be used to fulfil the same requirements. In case of a laptop, the sound card is typically integrated into the motherboard of the system. 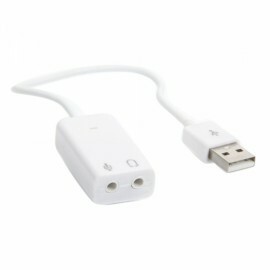 The function of these is to provide analogue signals to devices like earphones and speakers, to be able to provide an audio to the user. 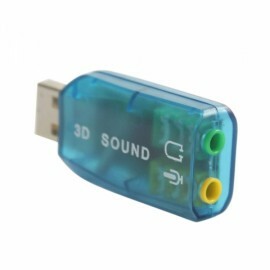 For a further upgrading from the pre-installed sound card, a 3D external audio sound card can be integrated with the system for the same purpose.